Bajaj Auto Ltd, the popular Pune-based motorcycle company, will launch the new 2018 Bajaj Discover 110 cc model in India today. It is being said that the new model will go on sale at an ex-showroom price of Rs 50,496. 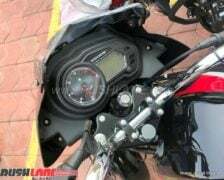 In case it’s true, the new motorcycle will be roughly Rs 3,000 cheaper than the existing 125cc Disco. 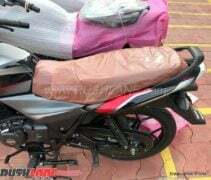 The new Discover 110cc version will go on to rival a range of commuter motorcycles like the Hero Passion Pro, Honda Dream Yuga, and TVS Victor. The updated Discover 110 comes with a set of updates that work together to make the motorcycle look and feel more modern. 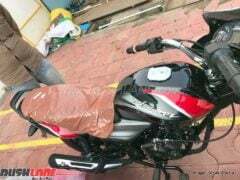 There are good chances that the new 2018 Bajaj Discover 110 would launch at an ex-showroom price of Rs 50,496. At this price point, the updated motorcycle will be only about Rs 2,995 cheaper than the current 125cc variant. 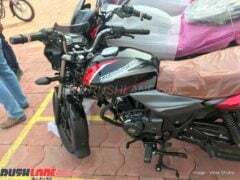 Bajaj has always made it a point to price its products very attractively. We don’t see things changing with the launch of th new 110cc Discover. 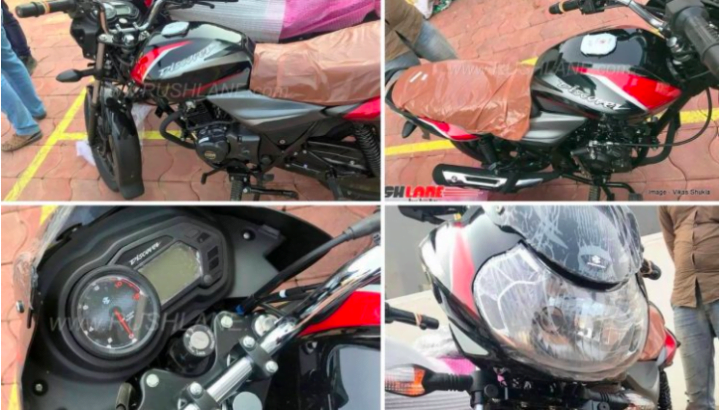 The new bike will go on to rival the likes of TVS Victor and Hero Passion Pro. In a manner typical of most Bajaj products, the 110cc Discover offers quite a handful of features. Highlights include the new LED taillamp and new graphics. Stay tuned for latest news on the price announcement of the new 2018 Bajaj Discover 110 cc model.